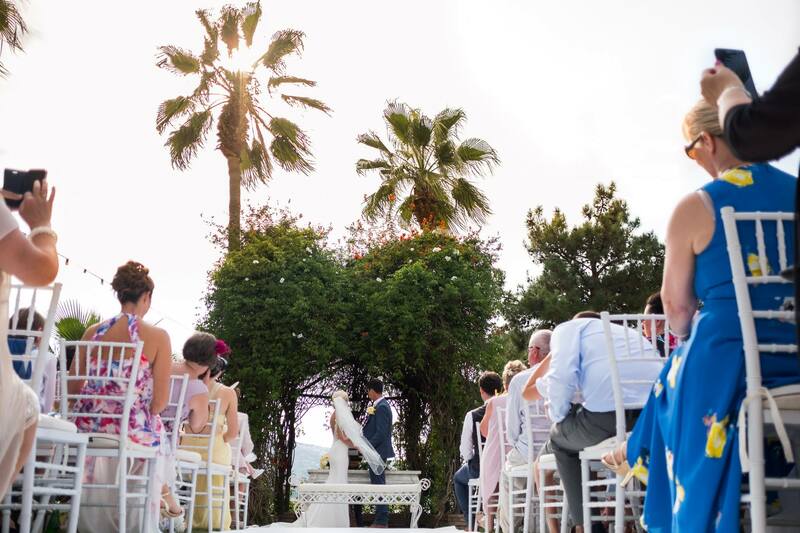 Is a Celebrant the answer to your perfect wedding ceremony? I’m seriously super duper lucky to be part of lots of unique and interesting weddings every year and I love how different each one can be. One thing I did notice is how much I really loved the wedding ceremonies where my couples had opted for a Celebrant rather than a registrar or church wedding. That’s not to say that having a celebrant is the right fit for everyone but it’s certainly worth thinking about if your after something a bit more unique. This week I sat down with my awesomely talented friend Charlotte who i a wonderful Celebrant to ask her some questions and hopefully provide a little bit of insight. Anyway.. I’ll let Charlotte do the talking and I’ll just pop in a few lovely photographs! A celebrant is an alternative to a registrar. 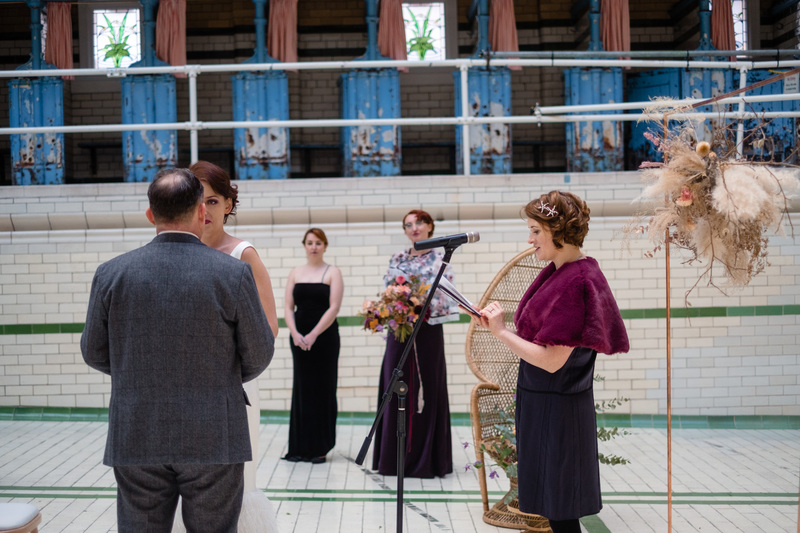 Although both celebrants and registrars do the same thing – conduct wedding ceremonies – they’re very different animals. A registrar is a government official whose main job is to keep accurate legal records of births, deaths and marriages. Unlike a celebrant, a registrar can pronounce you legally married and give you an official marriage certificate. A celebrant, on the other hand, is a creative – an artisan creator of magical, personal, one-off ceremonies. 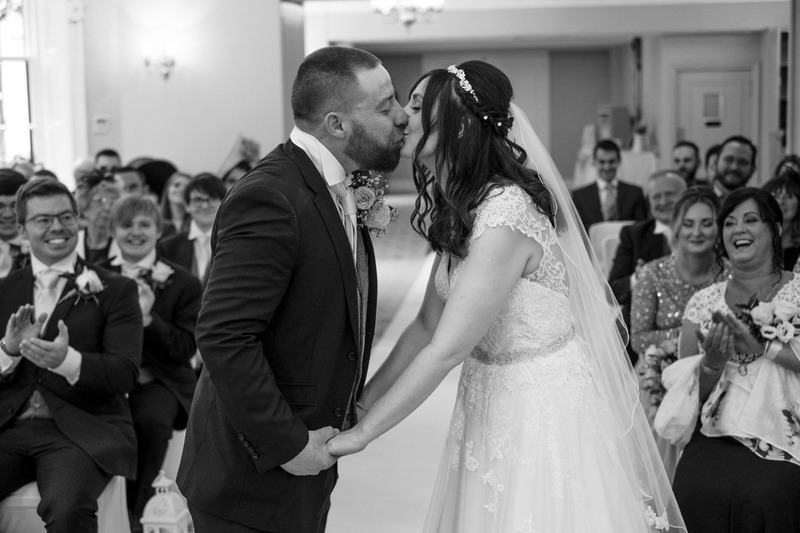 You choose your celebrant – just like you’d choose a photographer or a wedding dress designer – because you love their work, their style resonates with yours and you feel like they understand you and will give you exactly what you want. With a celebrant, you could have your wedding up a mountain, on a boat or even in a hot air balloon! A celebrant will listen to your ideas, get to know you and then write your ceremony from scratch – just for you. And you want to choose them yourself (eg for their writing and storytelling skills, their personality or the specialisms they offer). You want to do things your way! Some people just aren’t rule followers. They don’t like being told where to stand and what to say and ‘this is how we do things here’. If there’s a touch of anarchy in your soul, you need a celebrant! With a celebrant, the only rules are your rules. You don’t like being rushed! Registrars will come out to licensed venues but they work to strict time slots. If your ceremony goes up late because you had a last minute hair crisis, they’ll rush through it – or even leave if you’re really late. 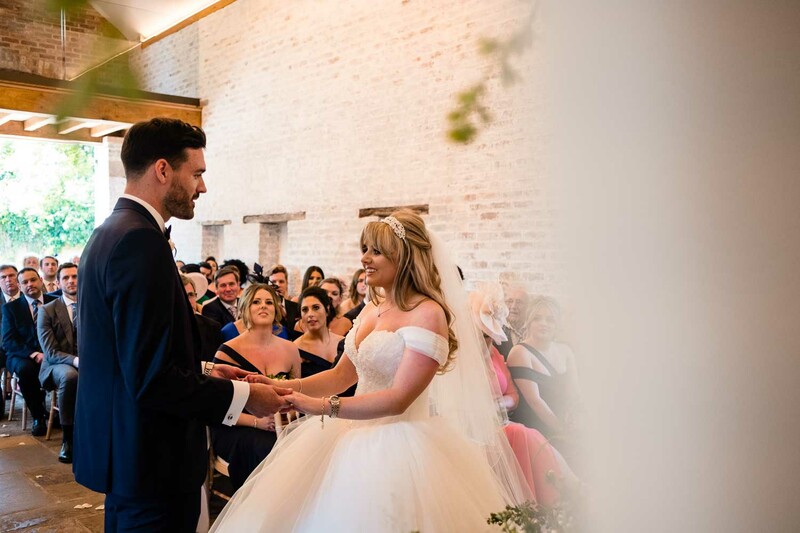 Celebrants only do one wedding a day – because we want your ceremony to be perfect and, on your wedding day, you and your guests are our only priority. A lovely part of a celebrant wedding is the love story. This is when the celebrant talks about how you met, or the proposal or that special moment when you both knew this was it. It’s a really special and intimate moment. 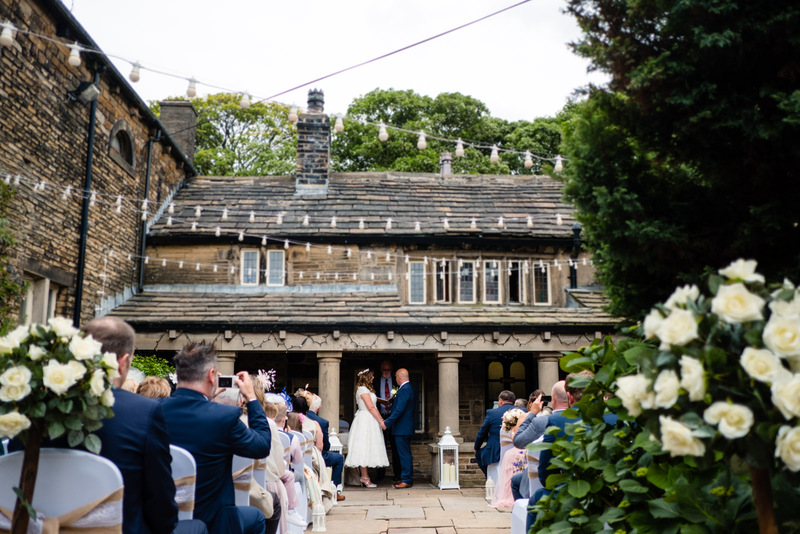 Lovely for your guests to hear how it all happened and lovely for you to pause, just before you say your vows, to think about where it all started and how far you’ve come. 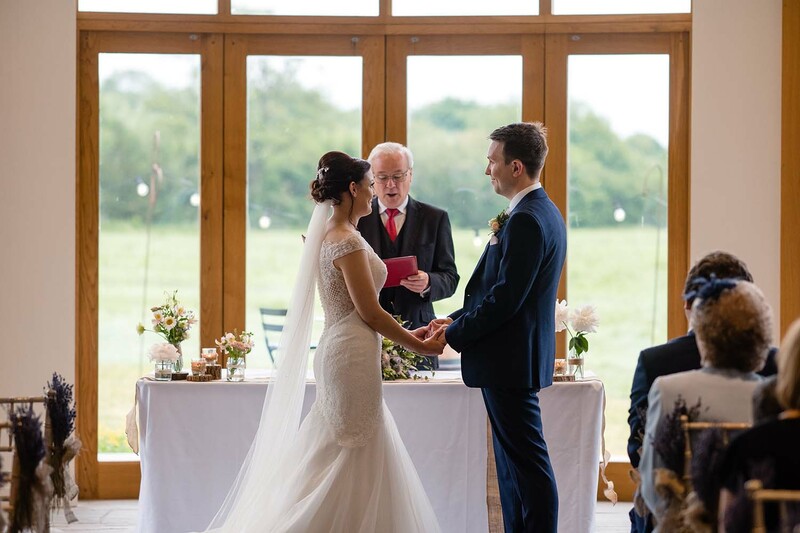 Whether you want to bring in traditions from another country or culture, a spot of spirituality or an extra ritual like an ancient handfasting ceremony, the only way to get an absolutely bespoke ceremony – made to measure, just for you – is with a celebrant. Do I still need a registrar? You don’t need a registrar to come to your venue on your wedding day – but you do need the register office to make your marriage legal. Celebrants don’t get involved with the legal bit – that’s why we’re free to let you make the rules and we’ll never tell you what to do. Most couples who use a celebrant just pop to the register office a day or two before their wedding day and get the legal work done with no fuss. It’s quick and cheap if you go in on a weekday. You don’t have to wear fancy clothes or exchange rings. Our couples see this as pre-wedding admin. Once it’s out of the way, your wedding day can be beautiful, personal and carefree! Can you do our ceremony outside in a field? Or on a cliff overlooking the sea? We would be delighted to! 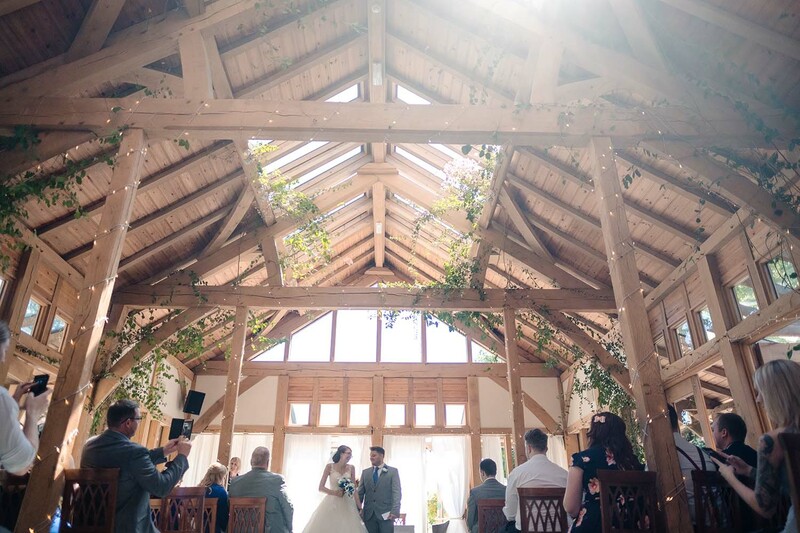 With a celebrant you really can have your ceremony anywhere – cue amazing photographs of the two of you exchanging rings with the glistening sea behind you or under the stars in a candlelit forest! I’m just in love with love! I’m not a religious person but the love that I see – every day through my work as a celebrant – shows me that love is the most magical, powerful and inexplicable force of nature. When you love someone, you have to tell them. My favourite part of my job is helping people to express their feelings in their very own way. I also love the community of a wedding celebration – that warm buzz you feel when you walk into a room full of people united in happiness and friendship. One of my many treasured memories of my own wedding day is walking down the aisle and just seeing a sea of faces – of all my favourite people – beaming at me with love and support. This is getting a bit soppy now, isn’t it? Next question please! Why did you become a celebrant? Before I was a celebrant I was a producer for BBC Radio Four. I stopped working to have my children and I just didn’t quite feel like going back. I’d loved my time there – and I’d made some really interesting programmes over the years – but I didn’t want to make ‘interesting’ anymore, I wanted to make ‘beautiful’. I spent a few years trying to juggle my creative passions (mainly for writing but also for arty things like illustration and ceramics) with sensible copywriting jobs to pay the bills but I felt quite overstretched and unfulfilled. Then I went to a wedding fair with my lovely friend Nicola Wellard (who runs Silver Sixpence in her Shoe – a supplier of gorgeous, vintage bridal accessories) just to have a look round and talk to exhibitors. I had this idea that there might be space for me to create some sort of wedding service. I was thinking maybe I could write wedding speeches or write and illustrate wedding day poetry… Then an exhibitor said to me: ‘You know what you should be? You should be a celebrant. You’d be perfect.’ I had no idea what a celebrant was! I went home and Googled it. I’d had no idea that this was a job that even existed! Within a matter of weeks I was booked in to do my training with the Fellowship of Independent Celebrants – and it was the best money I’ve ever spent. I have never looked back. Before I met my husband, everyone said, ‘you just haven’t met the right man yet.’ I thought it was a tired line. And then I met David and I realised it was true. The same thing happened to me with celebrancy. I’ve done a lot of jobs over the years – from teaching English to young offenders in prisons to persuading quiet academics to be shouted at on live radio – but only this job is the perfect fit for me. I always wanted a creative path but I also always wanted to help people. Being a celebrant gives me the most wonderful opportunity to do both. What are your top tips for couples? 1) Only work with suppliers you click with. If you get a bad feeling about someone or they make you feel like you’re not important to them, don’t book them. 2) Worry about your guests’ comfort: make sure they have food and drink and somewhere warm and dry to go, somewhere to sit down and clean toilets. 3) Do not worry about your guests’ opinions. You can’t please everyone, so the guiding light for your wedding should be the two of you – your values, your style, your enthusiasms and, of course, your love for each other. Your wedding day is your chance to tell each other – and the world – what you really mean to each other. Just do that. And do it with your whole heart. Thanks to Charlotte for taking the time to answer some of the questions I asked and go over some of the things covered in this post! Charlotte is an independent celebrant. She creates unique and personal ceremonies for weddings, vow renewals, baby namings, celebration of life style funerals and bespoke ceremonies to mark any important life event. Looking for a Wedding Photographer or Videographer? 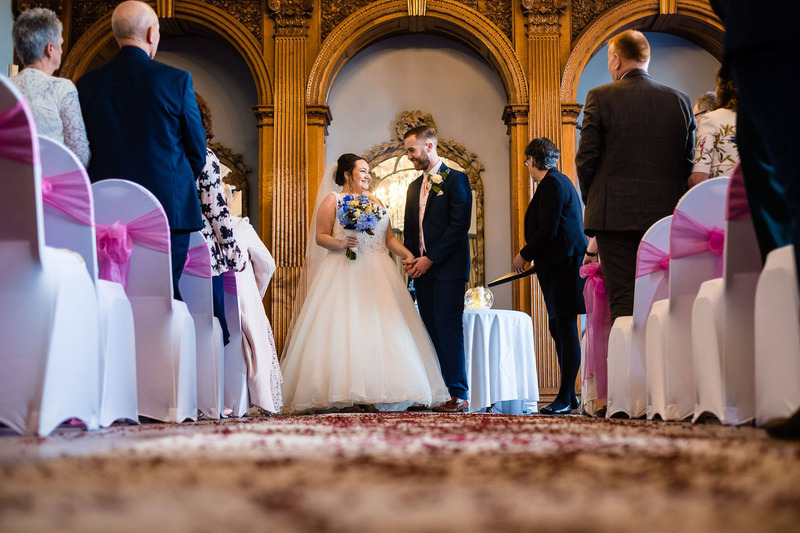 If you are looking for a wedding photographer or videographer for your wedding day then please get in touch to check availability for your date. 2019 is almost fully booked with summer 2020 dates filling up quickly.